Crafted Countertops is located in Genoa City, WI, just outside of Lake Geneva near the Illinois border, serving Wisconsin & Illinois. 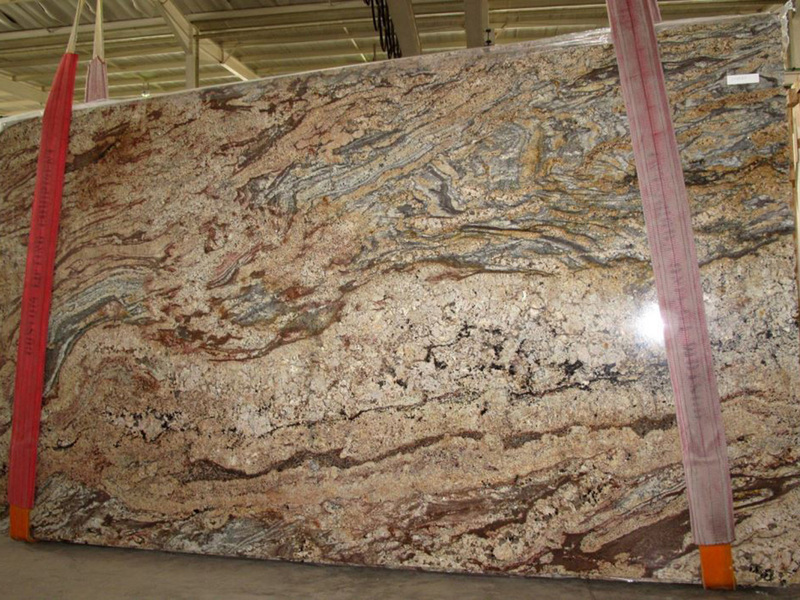 We deliver custom granite and natural stone countertops for homes, restaurants and businesses. Whether we are crafting a countertop for a bathroom, fireplace, bar or bank, our accuracy and craftsmanship remain the same. Planning, measurement, fabrication and installation of all countertops is in-house. Our skilled measuring technicians use state-of-art laser scanning to fabricate your custom masterpiece with the utmost precision. Choose from a wide variety of materials and products to suit your needs: we offer granite, quartz, quartzite, soapstone, limestone, travertine, marble, green Products, and J. Aaron Wood Tops. No matter how complicated or lofty you think your idea might be, we can make it happen. 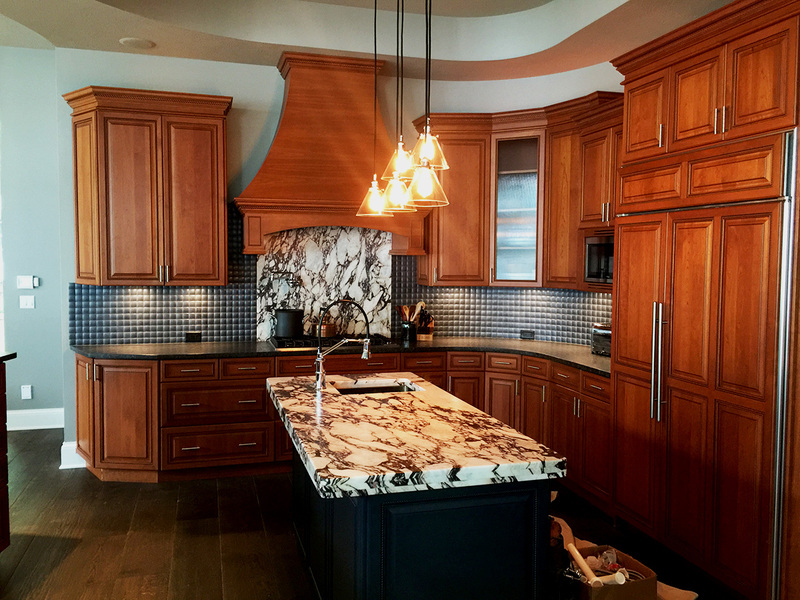 You can experience the luminous beauty of a custom granite, quartz or natural stone countertop for your home or business. Add brilliance and distinction to your surroundings today! Visit our showroom, or give us a call to start planning some exciting upgrades—in addition to our custom countertops, we carry matching stainless steel sinks, faucets, accessories, and ceramic lavatory bowls! 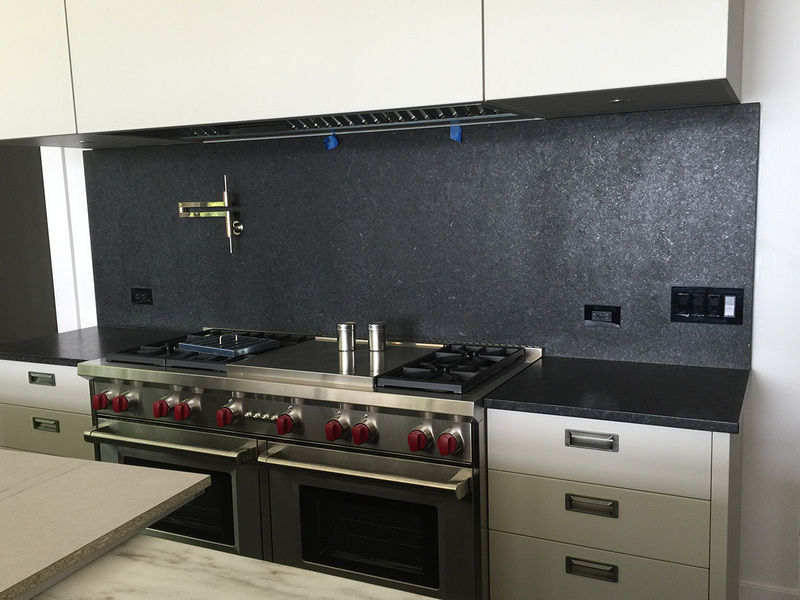 Sanitary – Once sealed, granite countertops are non-porous and won’t harbor bacteria like wood or other materials. Clean-up and disinfecting are a breeze. Stain-Resistant – Granite is easy to clean and impervious to spills and stains. Using sealers and stone-cleaners makes for worry-free food prep, cooking, and entertaining. Heat-Resistant – Granite was formed millions of years ago as molten lava crystallized deep in the earth. It can take the heat of your pots and pans. Uniquely Beautiful – Since they are a natural stone, granite countertops boast one-of-a-kind swirls and veining that can’t be replicated. Natural light will showcase the luminous flecks and depth, unique to each slab. Lasts forever – Granite is strong and durable. It won’t stain, fade, scorch or crack. It’s hard to scratch; in fact, you can cut food directly on your granite countertop. It’s a smart investment that will stick around. 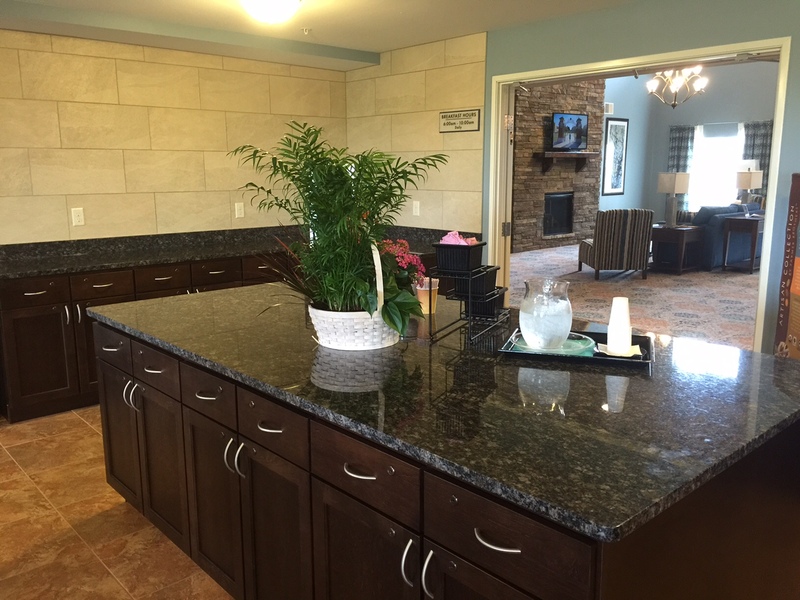 See for yourself—come visit our showroom, located in Genoa City, WI. Sales — Our sales team will help you pick the materials, patterns and products you need. Design — Our skilled technicians will help you design and envision your project using laser scanning equipment and our custom stone CAD system. Fabrication — We confidently and accurately fabricate your countertop in the material of your choice. Installation — We arrive to install your custom countertop. Now, enjoy! 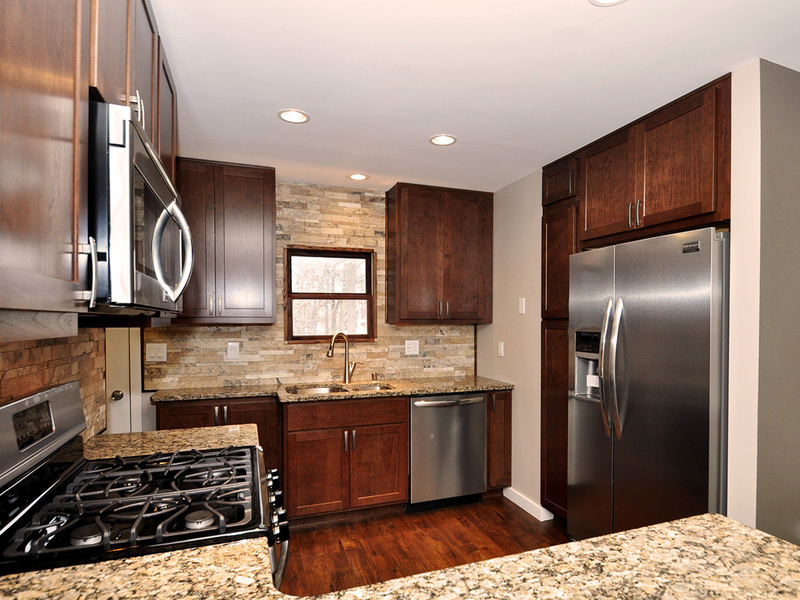 Custom natural stone and granite countertops aren’t just for home kitchens anymore. These durable pieces make ideal surfaces for entertaining at your outdoor bar or around the fireplace, or as the backdrop for a new custom bathroom vanity. Other custom pieces can include: in-closet countertops, outdoor kitchens, entertainment areas, commercial offices and conference rooms, hotel lobbies and bathrooms, and retail counters or wall design. Call or visit our showroom today, and tell us what you have in mind—the possibilities are endless!